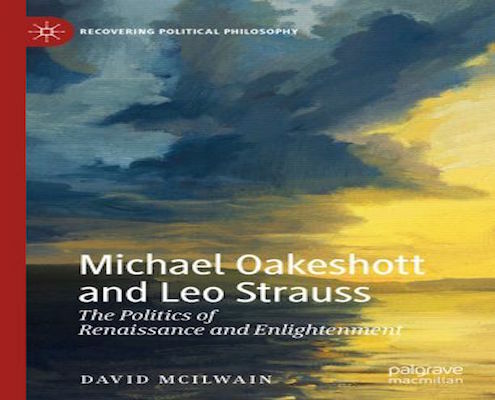 Abstract: Michael Oakeshott’s engagement with Leo Strauss on Hobbes is known to be an important part of Oakeshott’s development as a thinker, but the extent to which the Hobbes chapter of Strauss’s Natural Right and History forms a response to Oakeshott’s “Introduction to Leviathan” is less well known. McIlwain argues that when taken with Oakeshott’s rejoinder in “The Moral Life in the Writings of Thomas Hobbes” this constitutes the rudiments of a dialogue. 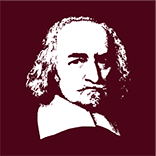 Participating in the scholarly return to Hobbes in the 1930s, both thinkers approached Hobbes’s thought on moral grounds. 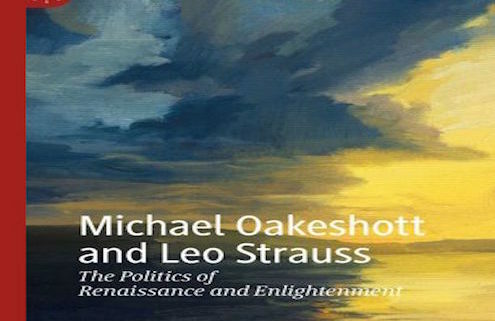 The chapter examines and compares the divergent interpretations in which Strauss detected the origins of modern technological mindset in Hobbes while Oakeshott presented Hobbes as securing the non-substantive civil autonomy for a Renaissance individuality.